Behavioral research has revealed that some cognitive features may be similar between creative and psychotic/schizophrenic-like thoughts. 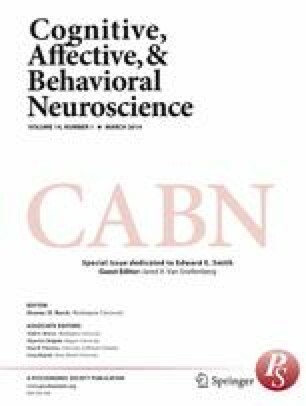 In this study, we addressed the potential link between creativity and schizotypy at the level of the brain by investigating functional patterns of brain activity (using functional magnetic resonance imaging) during creative cognition in preselected groups with low versus high psychometrically determined schizotypy. Our findings revealed an association between the originality component of creativity and reduced deactivation of right parietal brain regions and the precuneus during creative cognition, congruent with the idea that more-creative people may include many more events/stimuli in their mental processes than do less-creative people. Similarly, the high-schizotypy group showed weaker deactivation of the right precuneus during creative cognition. The fact that originality and schizotypy show similar functional brain activity patterns during creative ideation (i.e., reduced deactivation of the right precuneus) strongly supports the contention that similar mental processes may be implicated in creativity and in psychosis proneness.